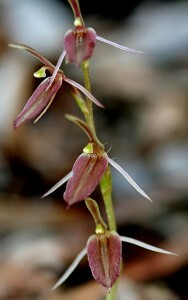 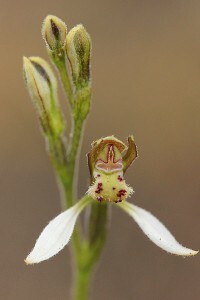 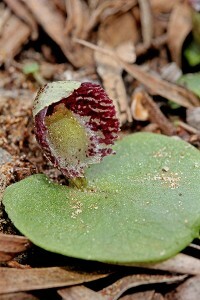 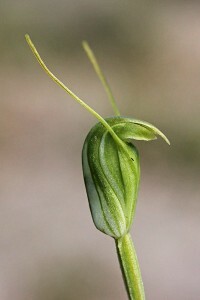 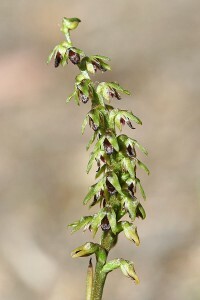 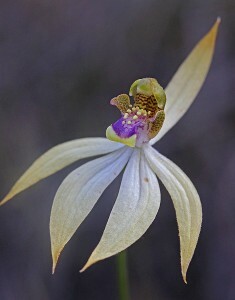 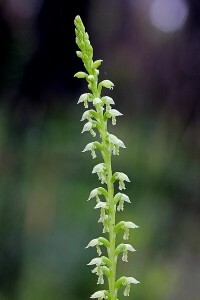 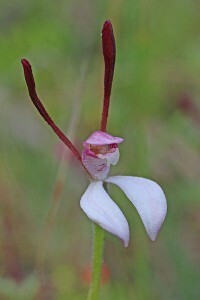 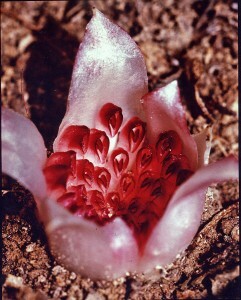 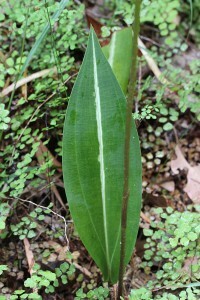 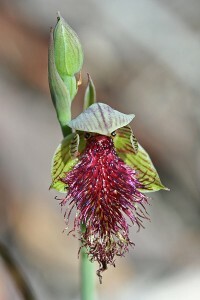 Also known as Tongue Orchid. 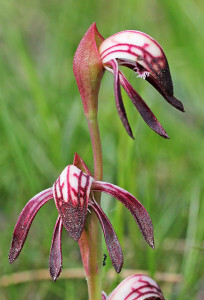 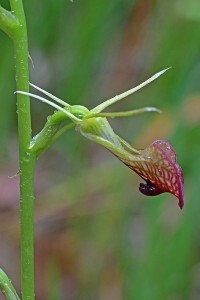 It looks like a good year for slipper orchids at our property in the Pemberton forest. 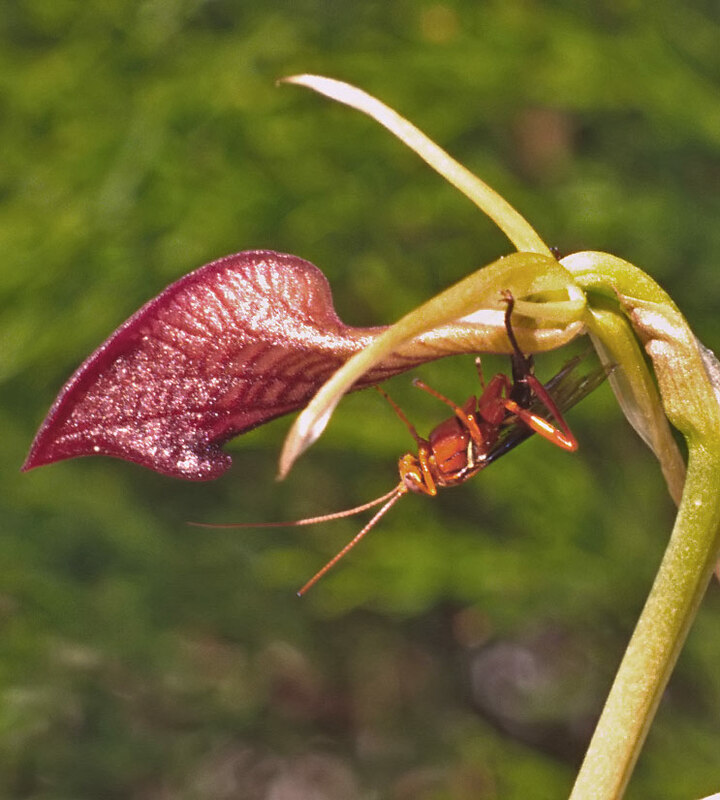 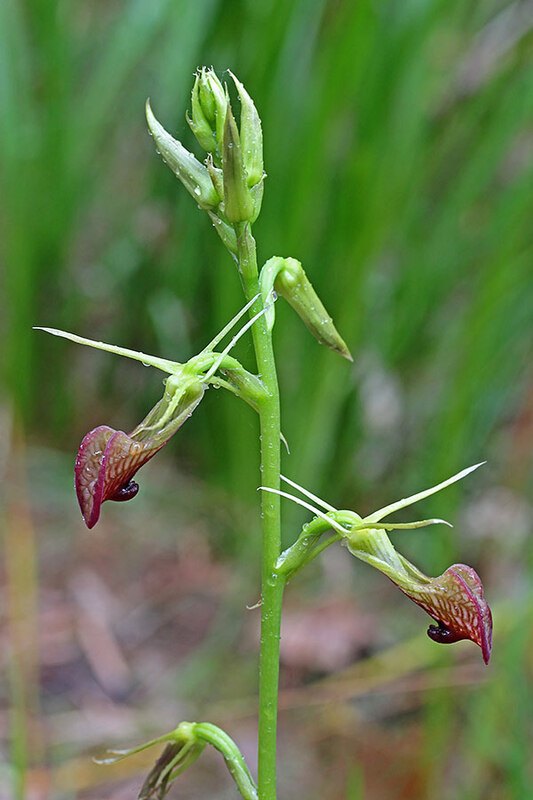 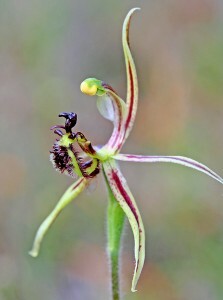 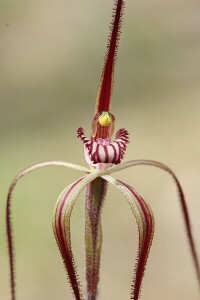 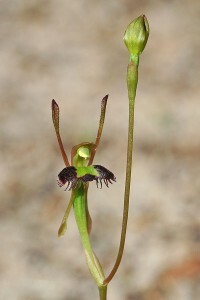 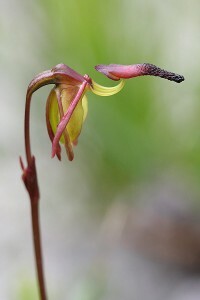 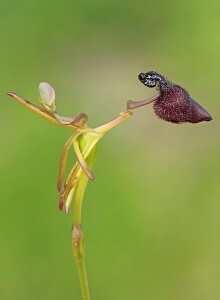 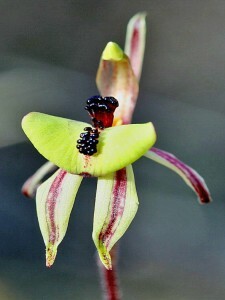 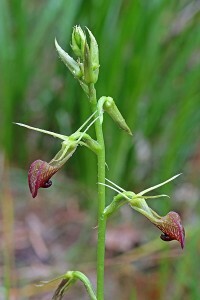 Presently there are many slipper orchids sending up flower spikes. 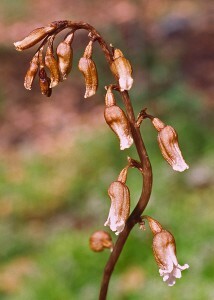 They usually flower for at least 6 months of the year and their basal leaves are visible all year round. 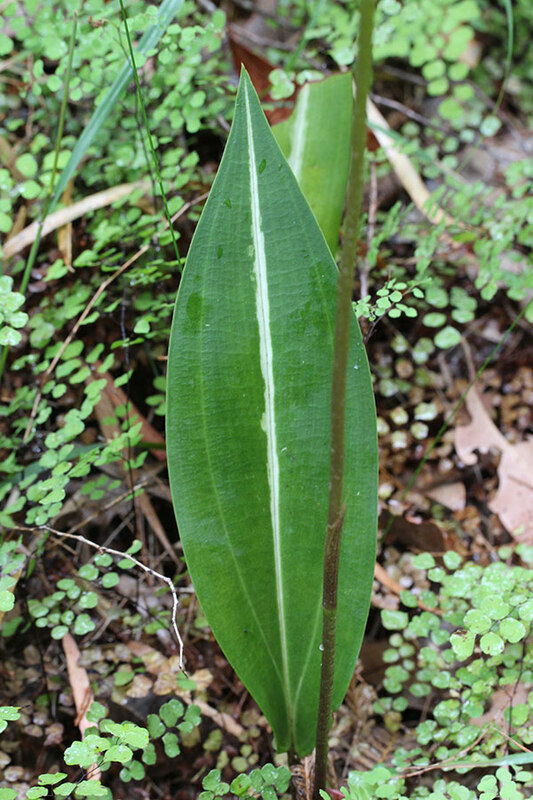 I found a grove of these on the 22nd of March, 2015, in the jarrah forest roughly east of Harvey. 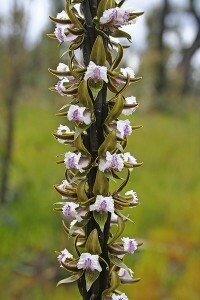 I was surprised to find that they had obviously been flowering for at least a week. 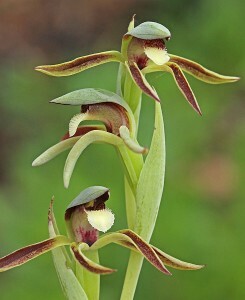 Is it normal for these to flower so early in the year? 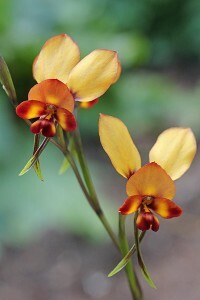 Levi, your orchids were actually late flowering plants. 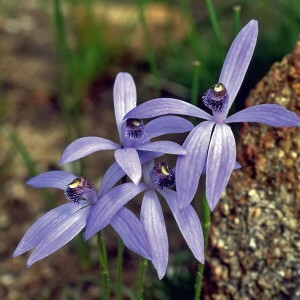 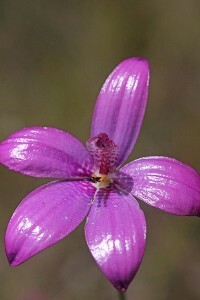 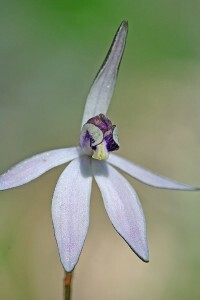 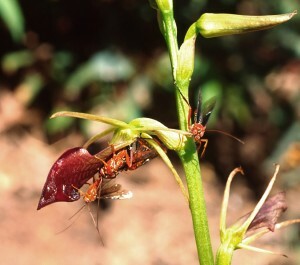 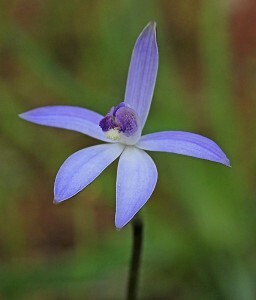 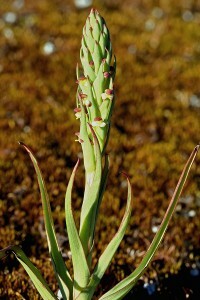 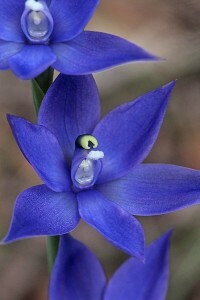 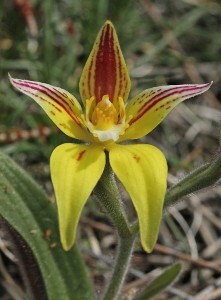 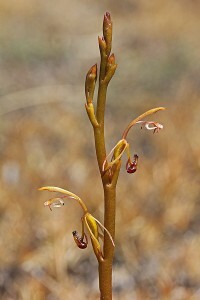 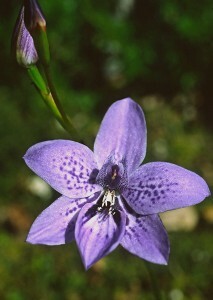 The species commences flowering in October.